The Martin Luther King Jr. Freedom Center promotes the principles of nonviolence and offers an environment where young people actively seek peaceful, nonviolent solutions to the difficult challenges we all face in our communities. The Freedom Center serves individuals, organizations, schools and communities in the Greater Bay Area. In 1987, East Oakland community activist Ira Jinkins planted a magnolia tree in San Leandro Shoreline Park in honor of Dr. Martin Luther King, Jr. In 1993 Jinkins’ lone tree was expanded to an entire grove of trees and a native plant garden by the East Bay Regional Park District. The park was renamed Martin Luther King, Jr. Regional Shoreline Park at that time. Soon after, Jinkins, Congresswoman Barbara Lee, and the East Oakland community came together to discuss the creation of a regional center dedicated to Dr. King’s ideals of non-violence, social change, racial and economic justice, and a peaceful world. The MLK Freedom Center is located on the campus of Merritt College which has been in partnership with the Center since its inception. Besides providing office space, Merritt College sponsors a summer program for community youth to develop personal transformation and leadership skills. 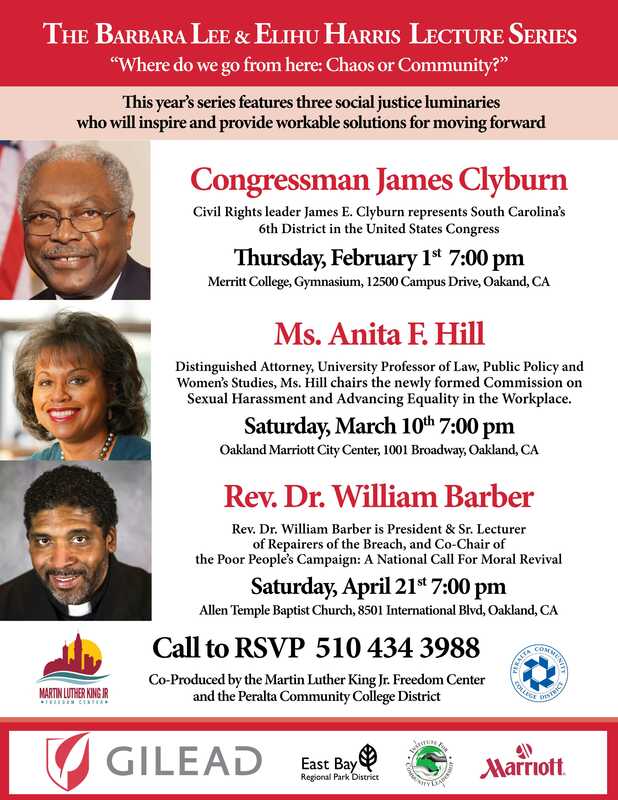 For more information, please contact the MLK Freedom Center at (510) 434-3988 or email to eric@mlkfreedomcenter.org.